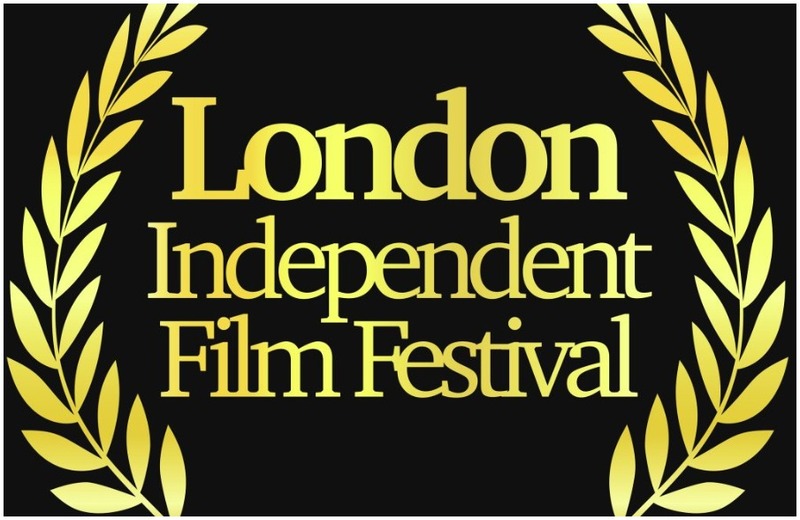 Discover the best new films from Latin America, handpicked by an amazing group of volunteers who have been running the Sydney Latin American Film Festival for 13 years. 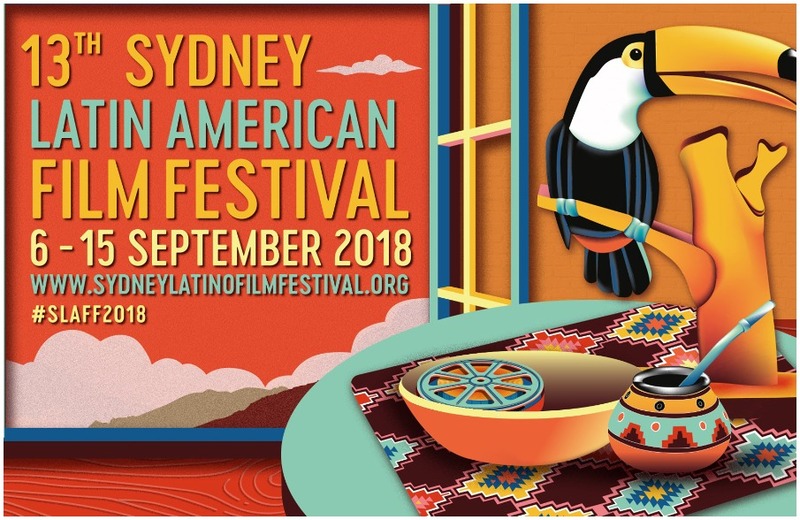 PODCAST| Cristiana Palmieri interviews Gisselle Gallego, festival programmer of the Sydney Latin American Film Festival. 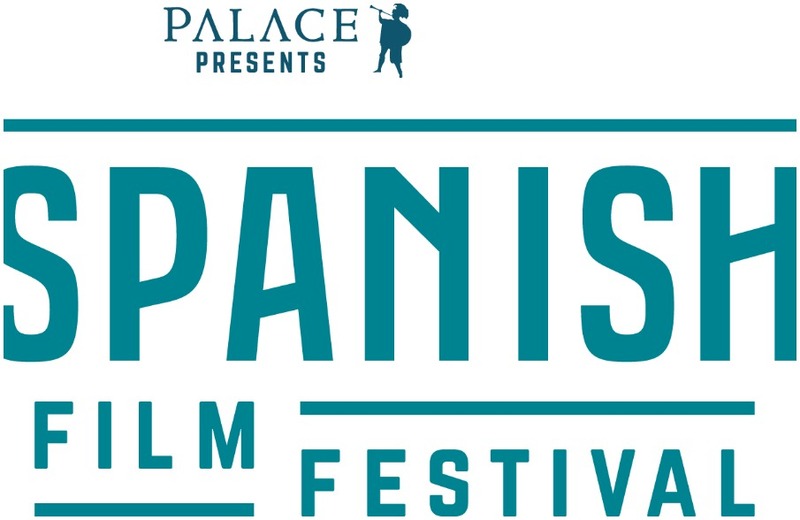 Festival programmer Gisselle Gallego explores this year’s program, which comprises 11 films and one selection of shorts from nine South American countries. 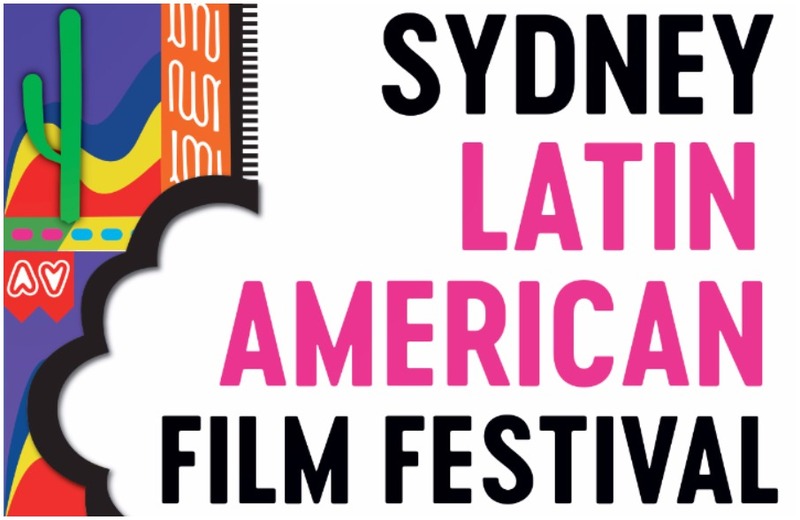 The Sydney Latin American Film Festival, through its Community Support Program, raises money to eradicate inequalities in Latin America through education and housing programs.